Keeping your car up to date with repairs and maintenance is vital to ensure it continues to run at prime condition. Canal Garage Services have over 25 years’ experience carrying out car repairs in Taunton. If you suspect that your car has sustained damage, we recommend bringing it along to our garage as soon as possible. 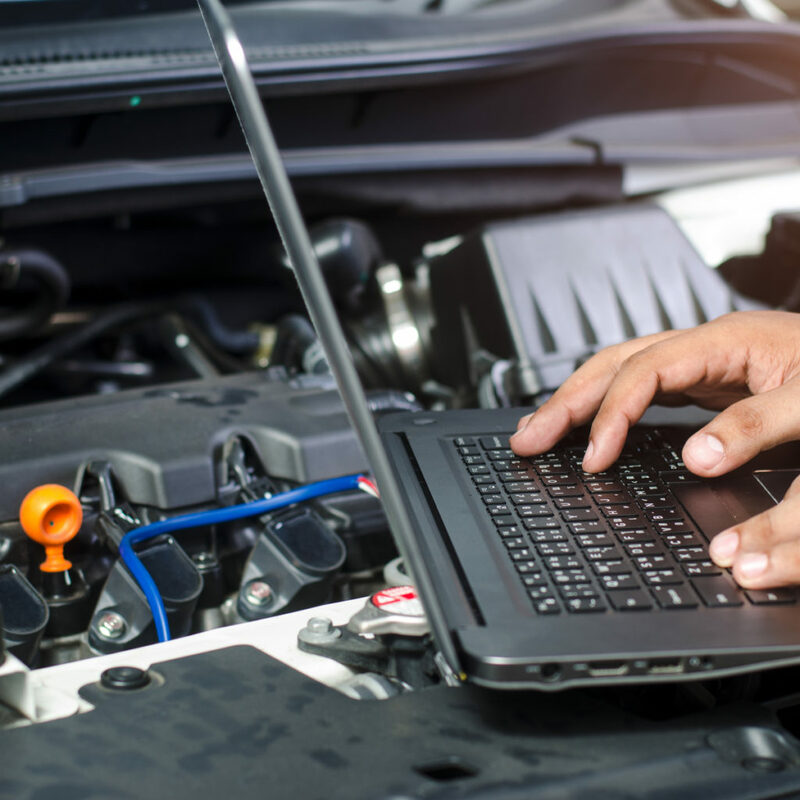 We can inspect and diagnose any issues with your vehicle and work on fixing these quickly and efficiently. Thanks to our industry experience, we have the ability to resolve a range of issues with your vehicle. From air conditioning recharging to tyre replacement, make Canal Garage your first call for the best car repairs across Somerset. If your car needs a service, an annual MOT or general car repairs, then bring your car down to Canal Garage in Taunton. We will arrange an appointment at a time that best suits you, to help to diagnose and repair your car. 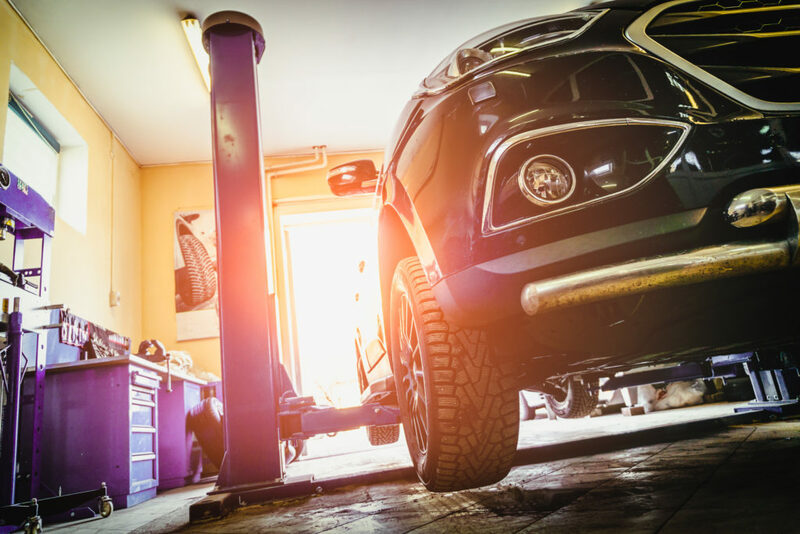 Whether you suspect that there could be an issue with your brakes, or your vehicle is due for its annual service, our knowledgeable mechanics can help. Call us directly to book your appointment today. So, if you require further information regarding our car repairs in Taunton, do not hesitate to contact us on 01823 352030. We will be happy to offer our knowledgeable advice on any questions or queries you may have. Book your car in for affordable car repairs today at Canal Garage Taunton.